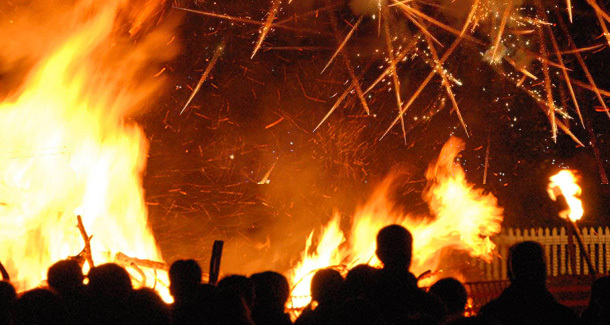 It’s British Sausage Week from the 3rd to the 9th of November, so why not celebrate sausages at your Bonfire Party? Try them grilled or fried. For Bonfire Night we have some new flavours for you to try: Wild Boar with Apple, and Beef with Honey and Mustard. Our pork sausages are handmade by a small producer in Gloucestershire using the best cuts of meat from free range pigs reared on their own farm in the Cotswolds.